Way back in 2011 we put on a panel discussion with six or seven photographers, including Jason Larkin. We’ve followed Jason’s work as he moves between England and South Africa since, and I’m delighted to say he’ll be joining us for a talk about his recent work as part of our programme for Brighton Photo Fringe. Jason will be in conversation with Max Houghton. Thursday November 14th, 7:30pm. Free Entry at Phoenix Gallery. 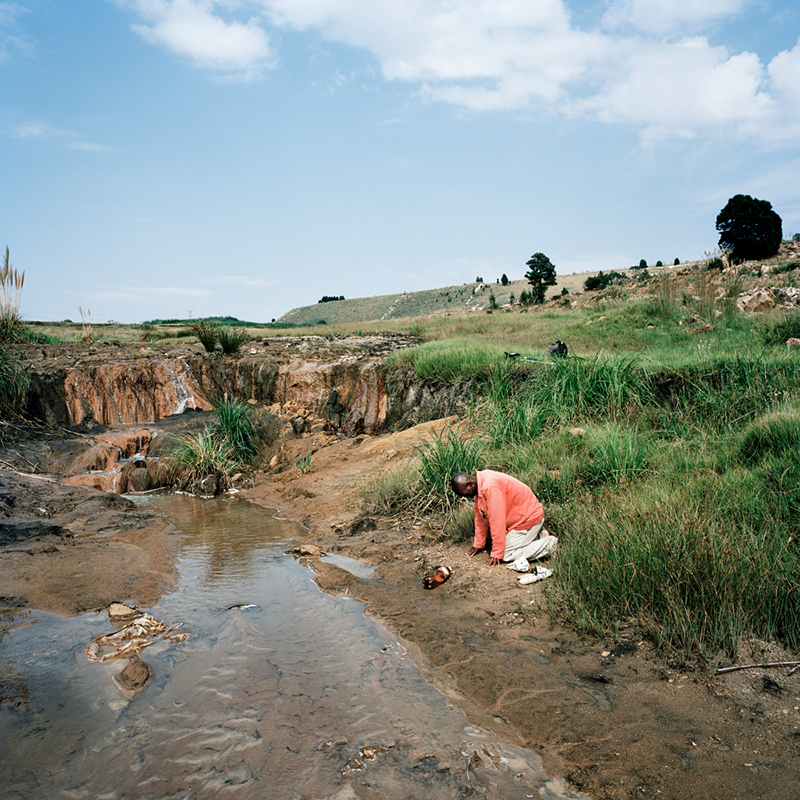 Jason’s latest project, “Tales From The City Of Gold” which explores the legacy of mining on Johannesburg, has been launched in multiple formats both in Africa and Europe. Jason will present the work and his approach in reaching and engaging with different audiences. 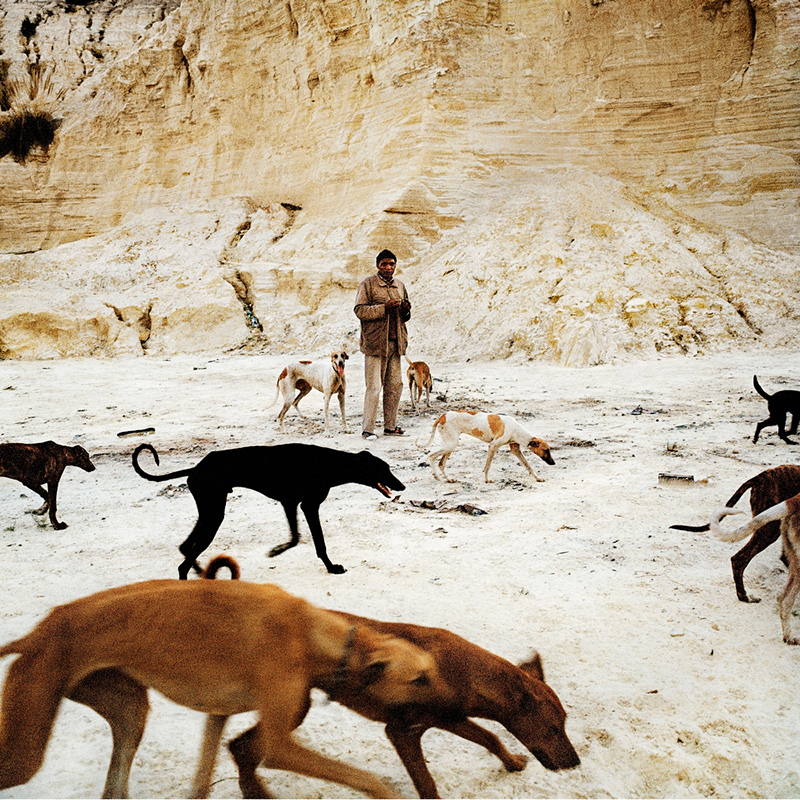 Daniel watches over the hunting dogs he looks after on the mine dump he lives on. Central Johannesburg. Jason Larkin, (1979) is a British photographer recognised for his desire to forefront the subjects on the periphery of current affairs. 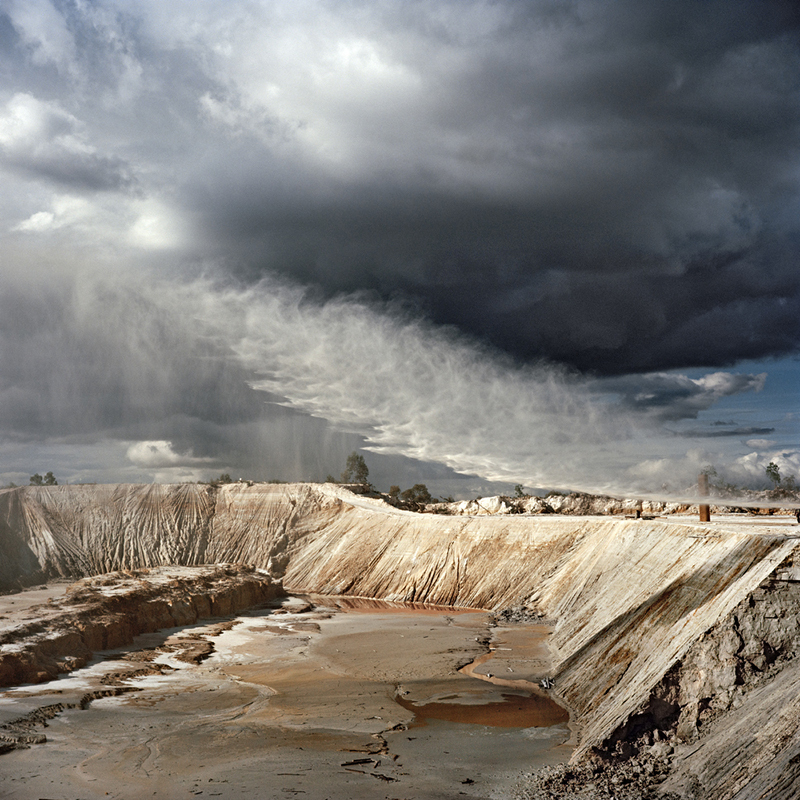 Soon after finishing his studies Larkin worked as a documentary photographer across the Middle East and Africa, with his work published worldwide. His latest body of work Tales From The City Of Gold has just been published both as a monograph in Europe and as a bilingual newspaper publication for Africa. Larkin is the recipient of numerous awards including, most recently the PDN Arnold Newman New Portraiture Award and a Renaissance Photography Prize. His freely-distributed publication, Cairo Divided was nominated for both the Deutsche Börse and Prix Pictet photography awards. Recent exhibitions include those at the Brighton Photo Biennial, Flowers Gallery, London, and a solo show at Farnsworth Art Museum, USA. In 2013 he moved from Johannesburg and is now based in London.